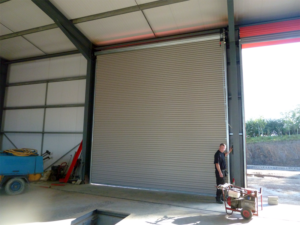 A&A Garage Doors install industrial shutters in Western Super Mare and surrounding areas. 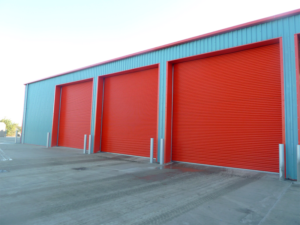 We supply and install all types of roller shutters in Western Super Mare, from commercial window and entrance shutters to the largest industrial roller shutter designed for high usage. Fire Rated Shutters are an increasingly popular option in Western Super Mare and offer fire protection at up to four hours greater than would be the case for a standard non-fire rated door or shutter. 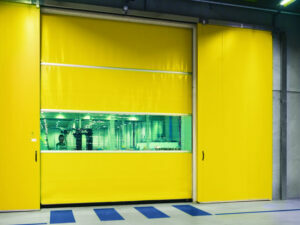 We are Sectional overhead door providers in Western Super Mare.